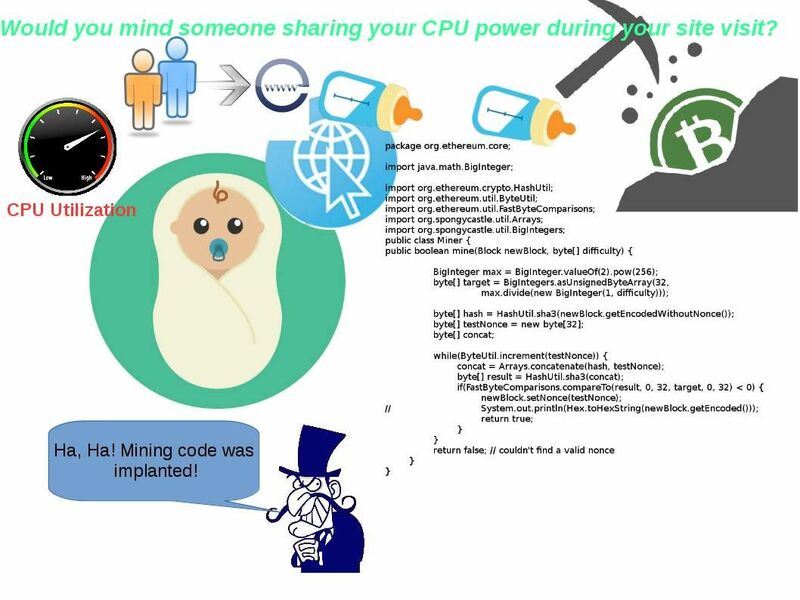 Would you mind someone sharing your CPU power during your site visit? Previous PostNautilus & NeuronNext PostHow much is your data privacy value today? Cloud mine #Crypto currency 24/7. Mine #Bitcoin, #Ethereum, #Litecoin, #DASH, and #Zcash with one of the world’s largest mining farms.